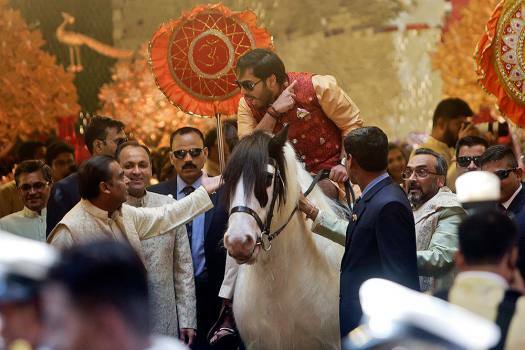 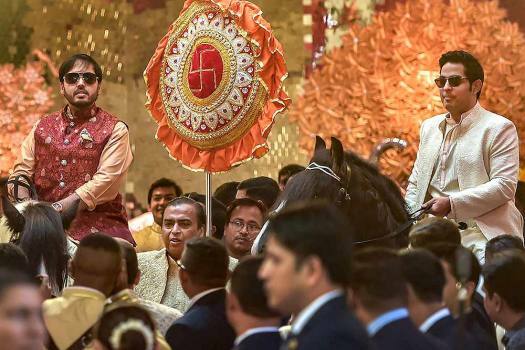 Reliance Industries Chairman Mukesh Ambani, left, speaks with his son Anant, sitting on a horse, during the wedding of his daughter Isha in Mumbai. 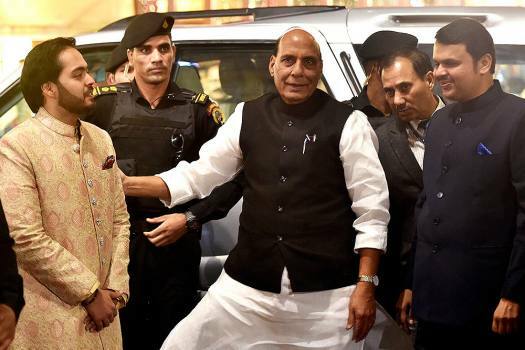 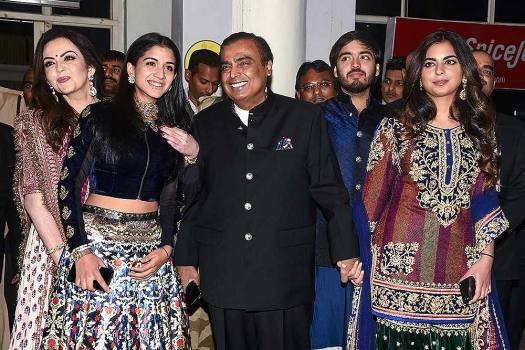 Industrialist Mukesh Ambani with sons Anant and Akash wait for the arrival of the groom, Anand Piramal, at their residence, Antilla, on the wedding day, in Mumbai. 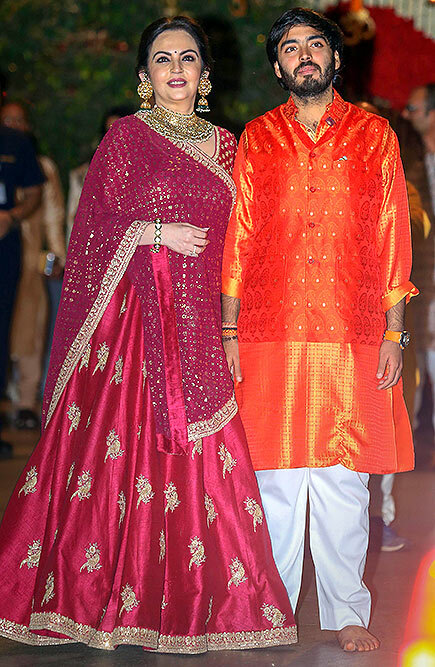 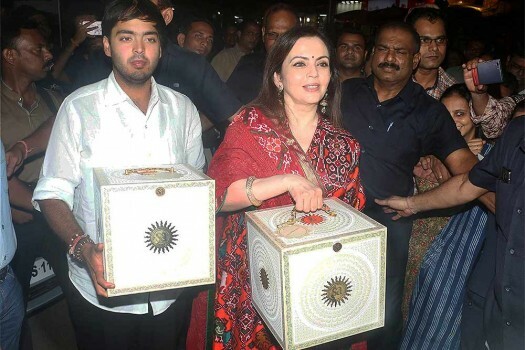 Nita Ambani with son Anant Ambani during Ganeshotsav celebration at their residence Antilla in Mumbai. 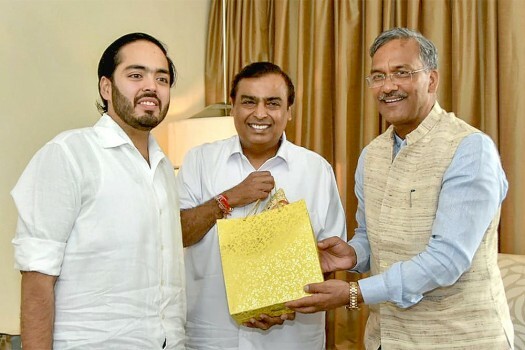 Reliance Industries Limited Chairman Mukesh Ambani meets with Uttarakhand Chief Minister Trivendra Singh Rawat in Mumbai. 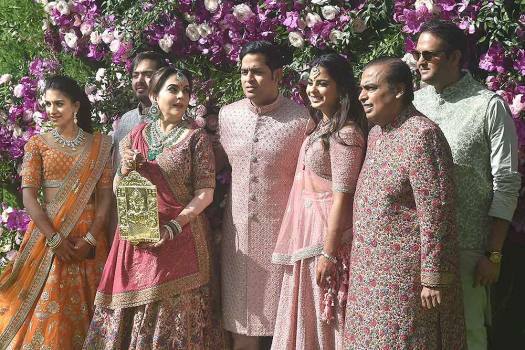 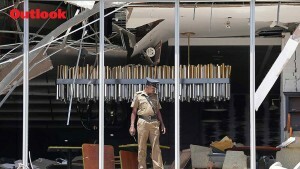 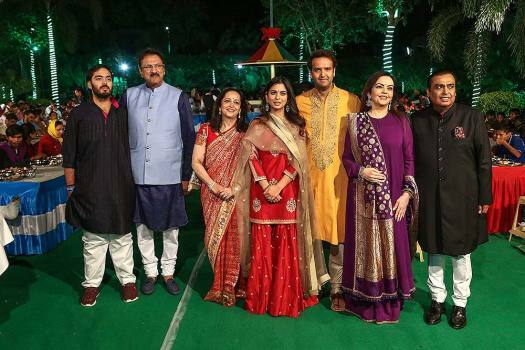 Ambani's son Anant is also seen. 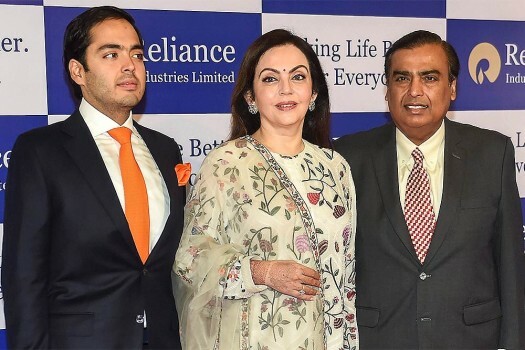 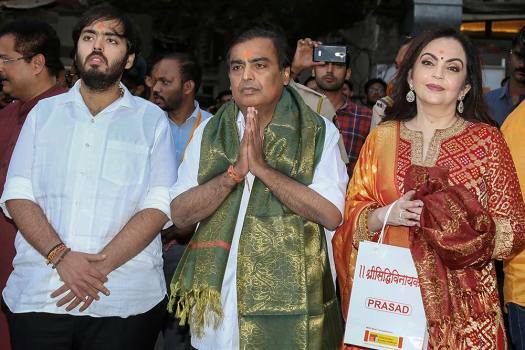 Reliance Industries Chairman Mukesh Ambani with wife Nita Ambani and son Anant Ambani arrives for the 41st Annual General Meeting (AGM) of the company, in Mumbai. 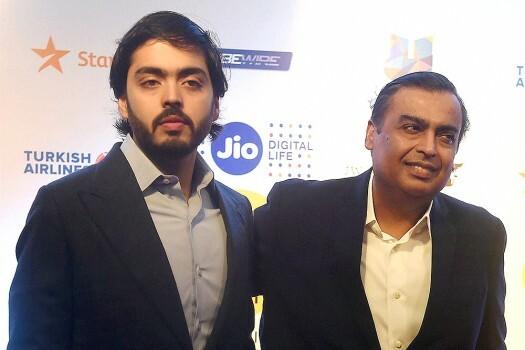 Industrialist Mukesh Ambani (R) with son Anant Ambani during the opening ceremony of MAMI Film Festival in Mumbai.